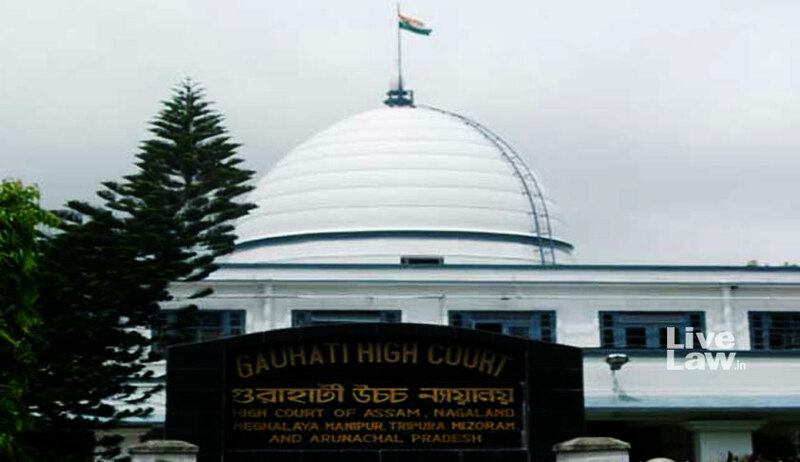 The Gauhati High Court has taken suo moto cognizance of the lynching of two youth -- Nilotpal Das and Abhijit Nath - by villagers in Karbi Anglong district and asked the government as well as the police as to what effective measures have been taken to arrest the wrongdoers. A bench of Chief Justice Ajit Singh and Justice Achintya Malla Bujor Barua directed the police and the government to inform it about the action taken against erring officials and the wrongdoers. It is to be noted that Das, a sound engineer, and Abhijit Nath, a digital artist, were beaten to death in Panjuri village under the jurisdiction of police station Dokmoka. Both the victims had gone to picnic spot Kanthilangso to capture the sounds of nature, but fake news was circulated through social media that they were child kidnappers. "And on this news, they were lynched to death in the most inhuman manner. The barbaric incident has been condemned not only in Assam but throughout the country as well as in foreign news media and rightly so," the bench remarked. "The state of Assam is under a Constitutional obligation to protect the lives of its residents. Sadly, in this case at hand, it has failed to do so. We, therefore, are constrained to take suo motu cognizance of the incident by registering the present petition as Public Interest Litigation. “Let show cause notice be issued to the respondents to inform the court what effective measures have been taken to arrest the wrongdoers and to inform what action has been taken against the erring officials," the court ordered. Meanwhile, the court also clubbed with it another petition against the inhuman practice of witch hunting.